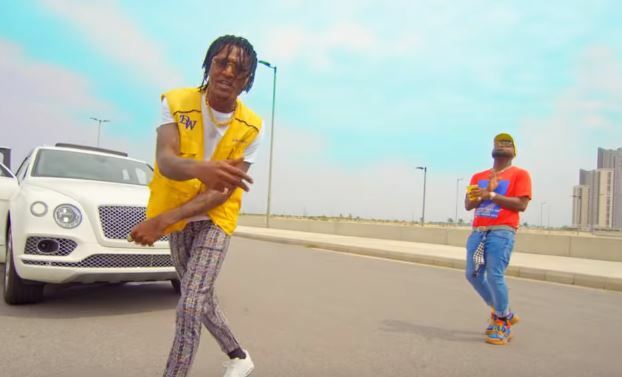 Download Music Video Ji Masun By Idowest Ft. Davido, cool video titled Ji Masun By Idowest Ft. Davido, click the link below to download the video. Following his official signing to Davido Music Worldwide, street-hop act – Idowest comes through with his well-anticipated first official single under the imprint entitled “Ji Masun”. The tune features no-oner than the DMW head honcho – Davido who added lustre to the street-tailored number. The visual was directed by – Stanz.